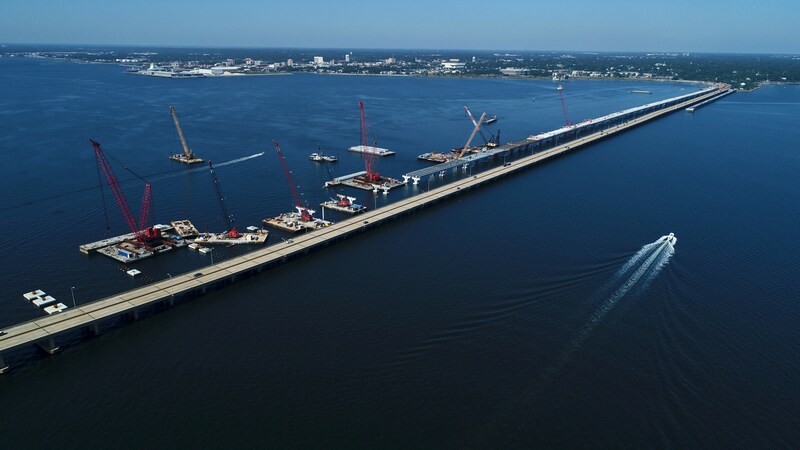 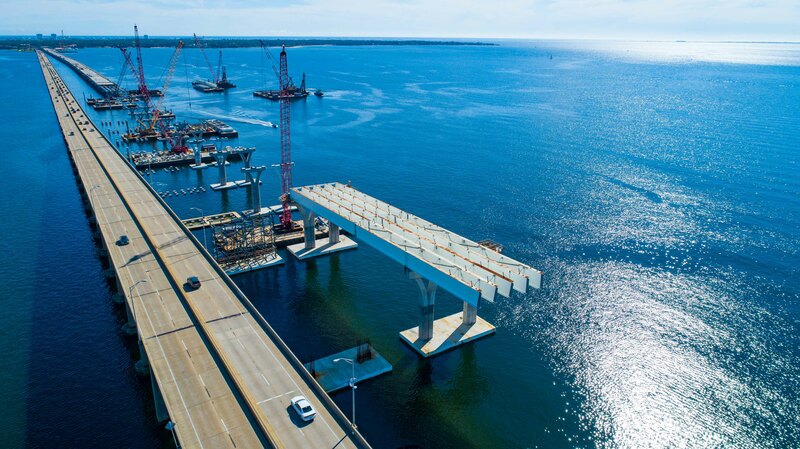 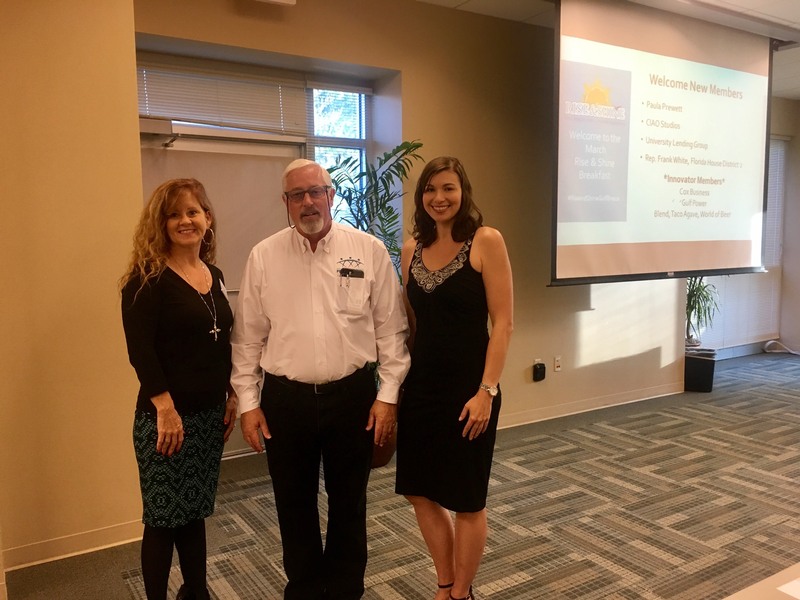 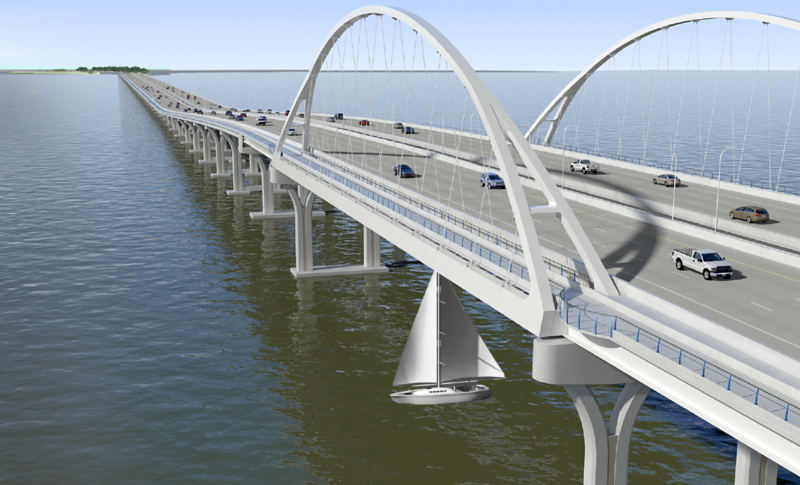 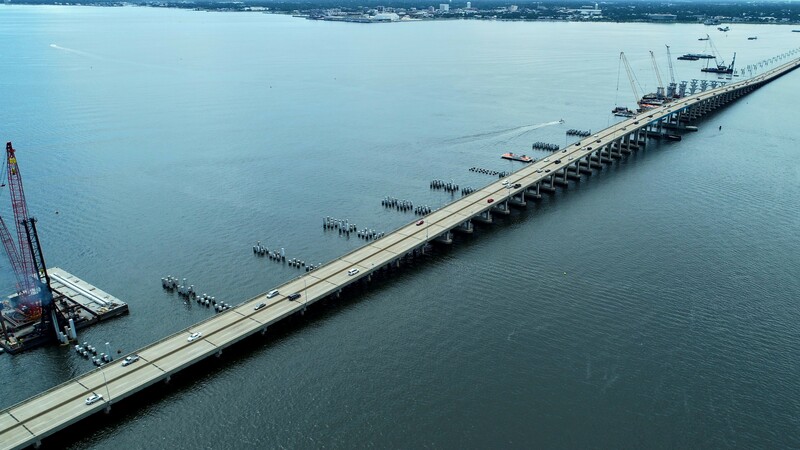 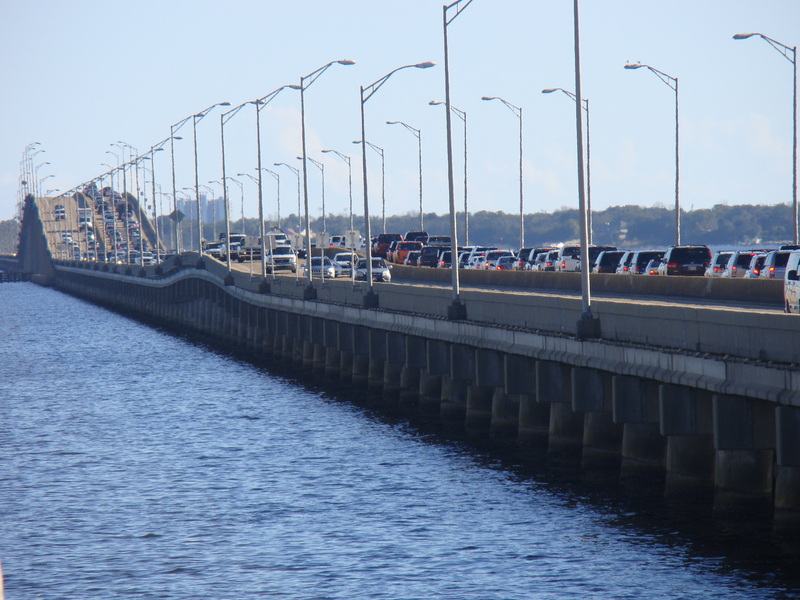 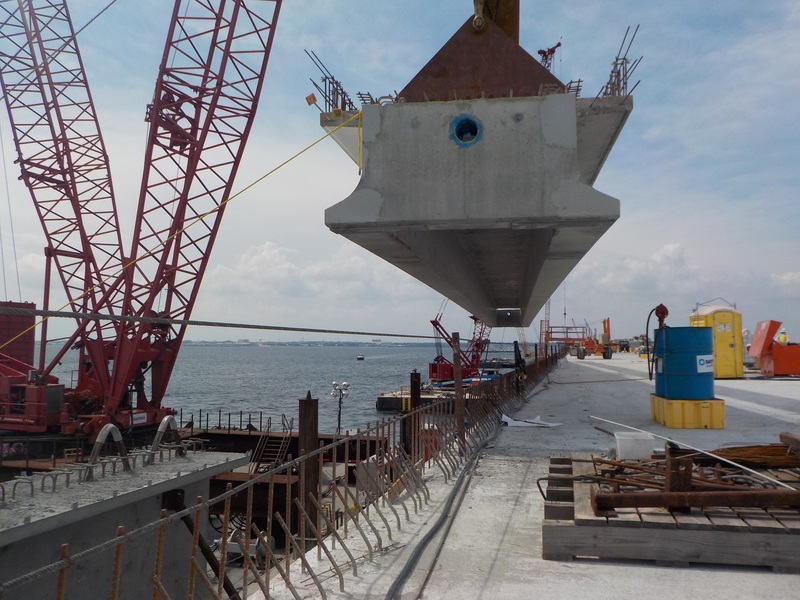 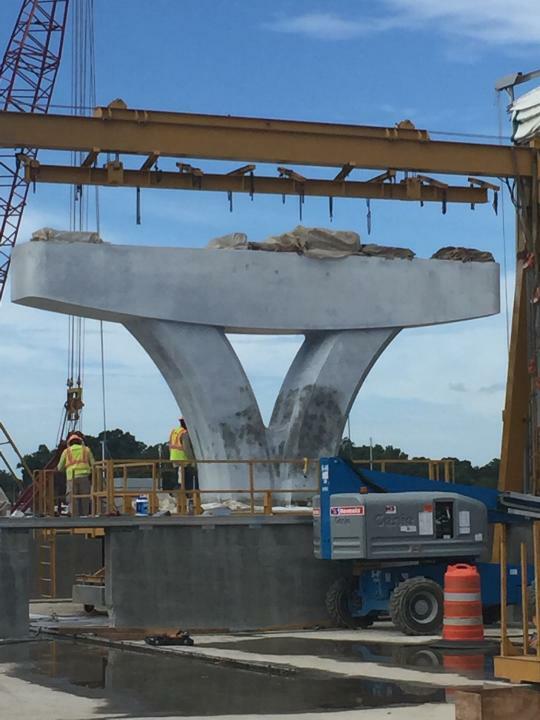 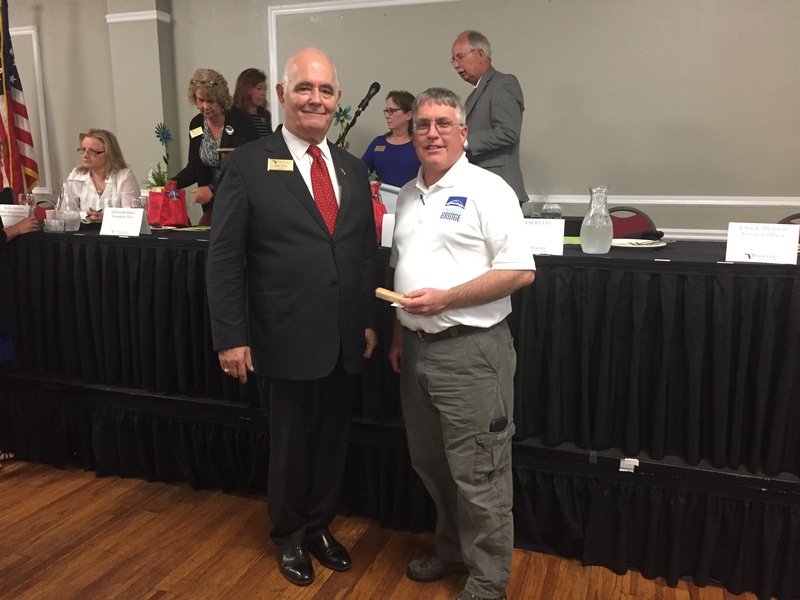 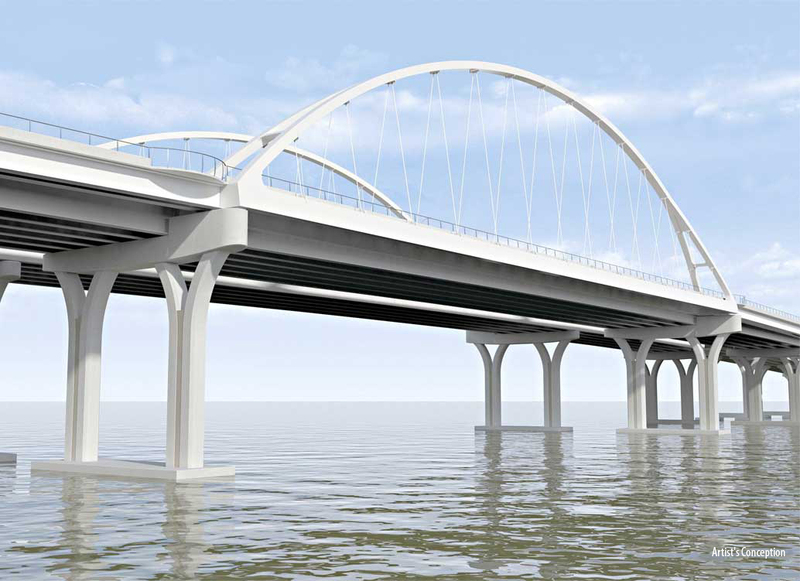 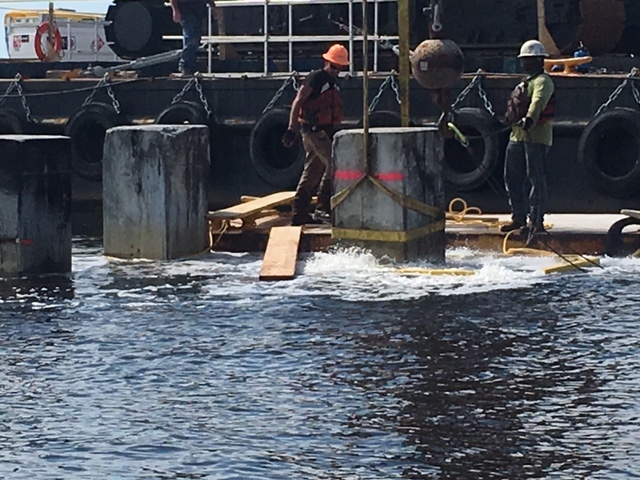 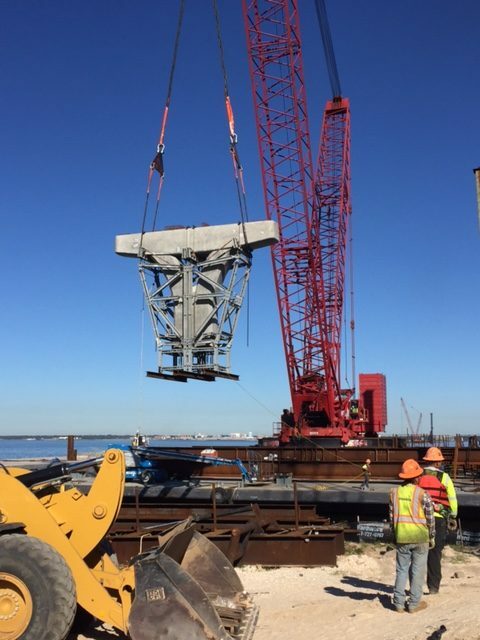 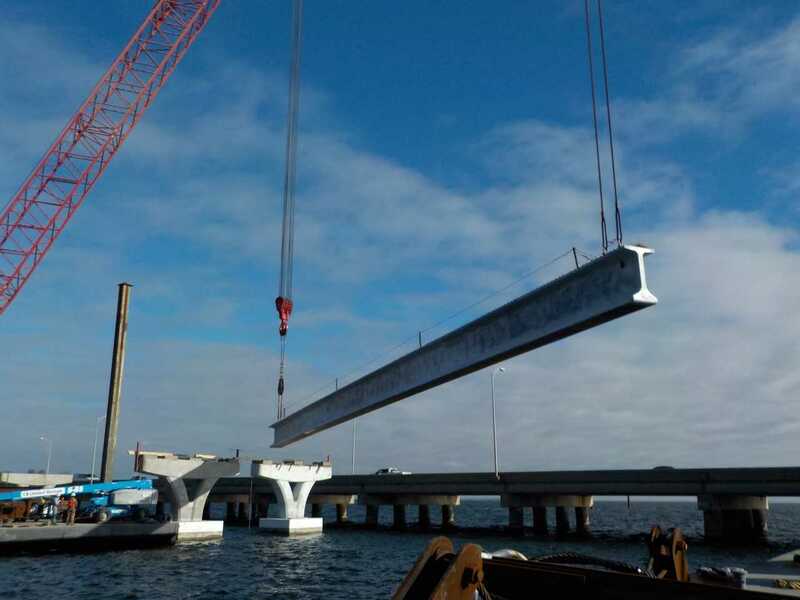 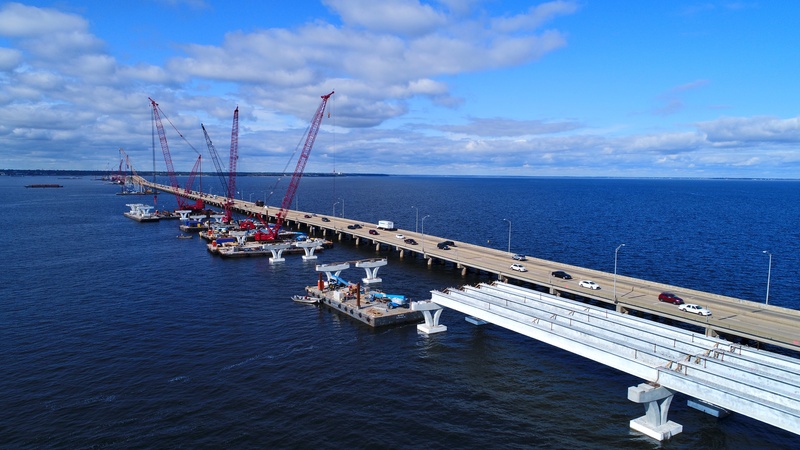 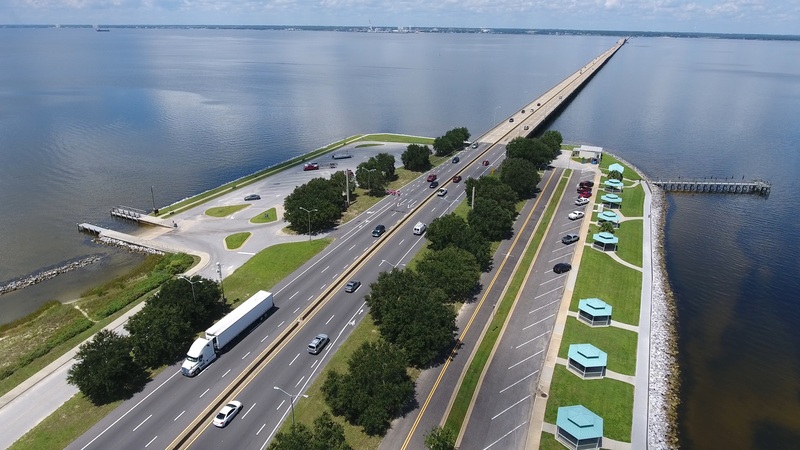 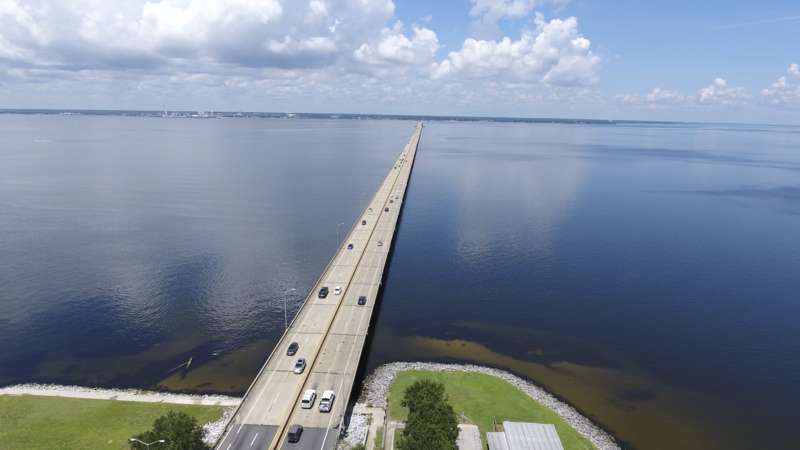 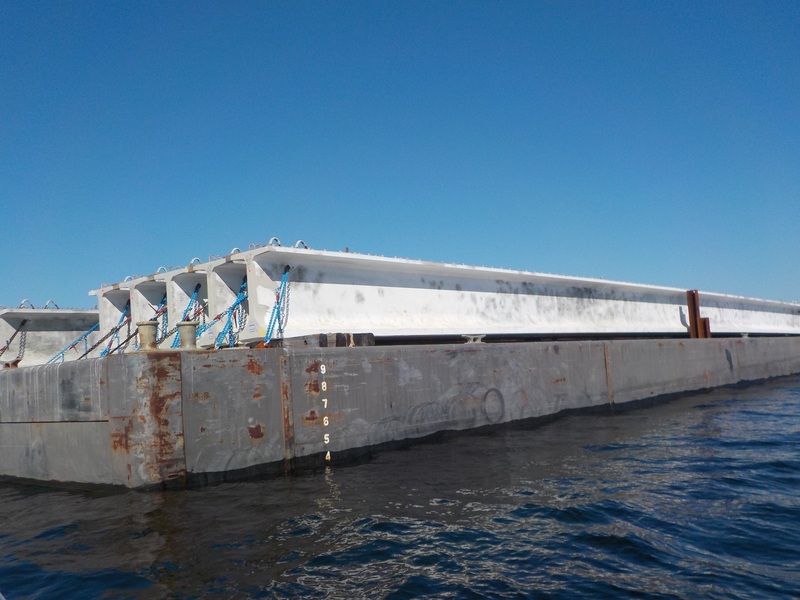 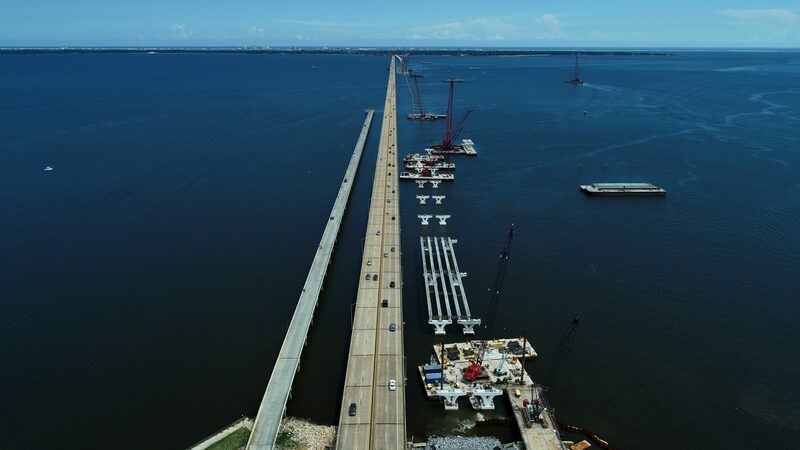 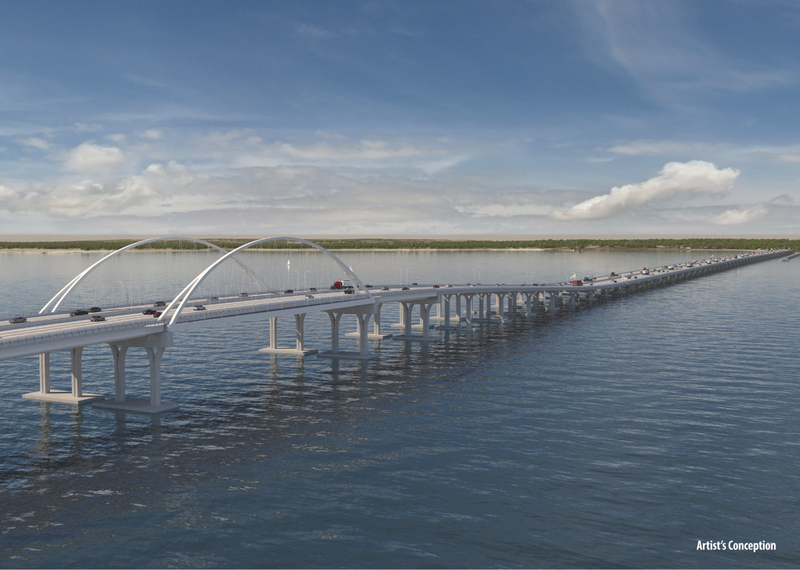 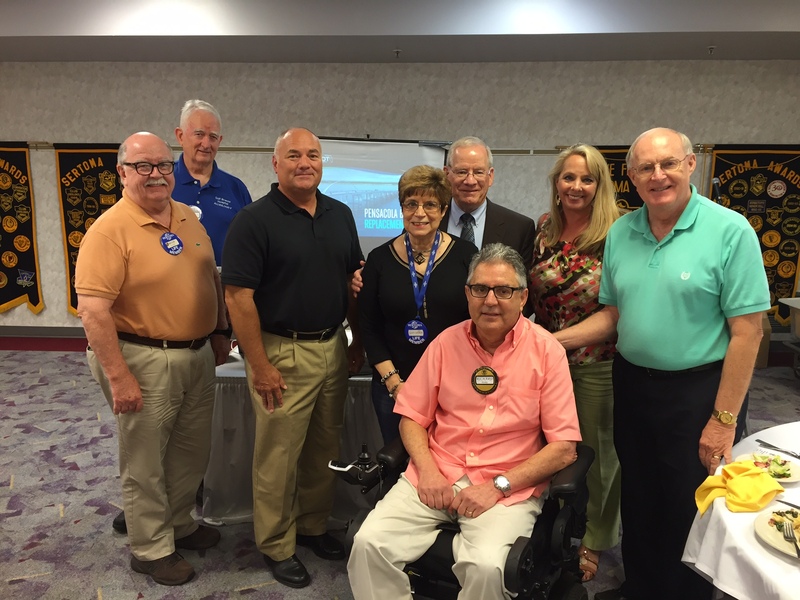 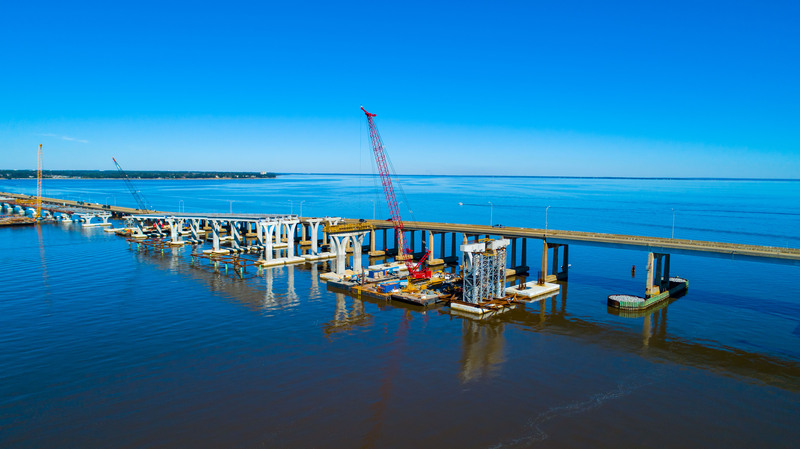 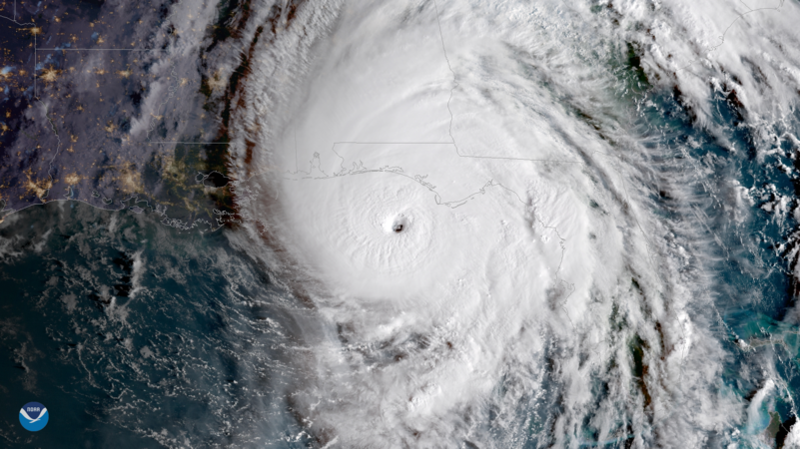 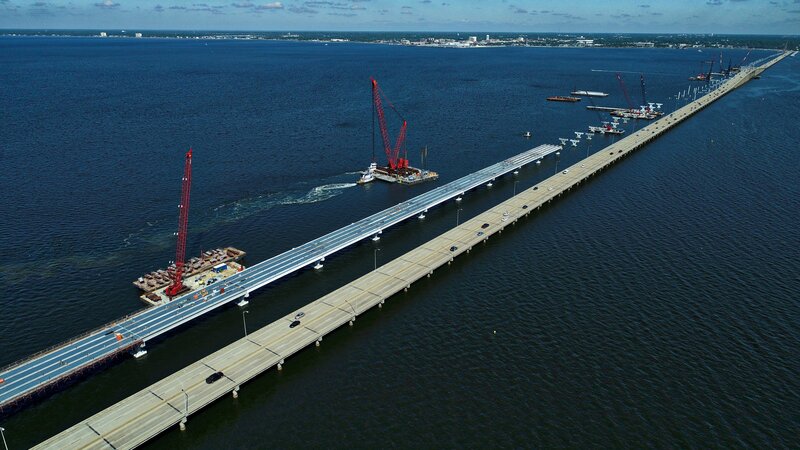 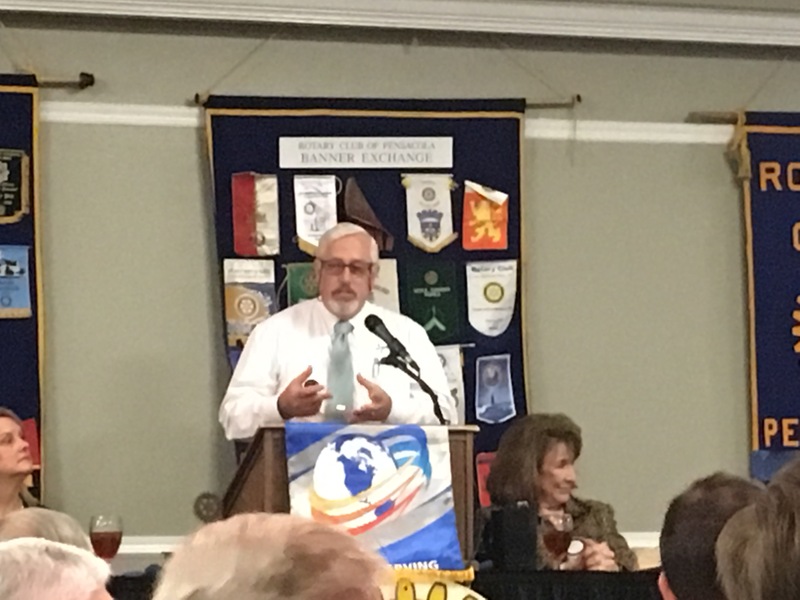 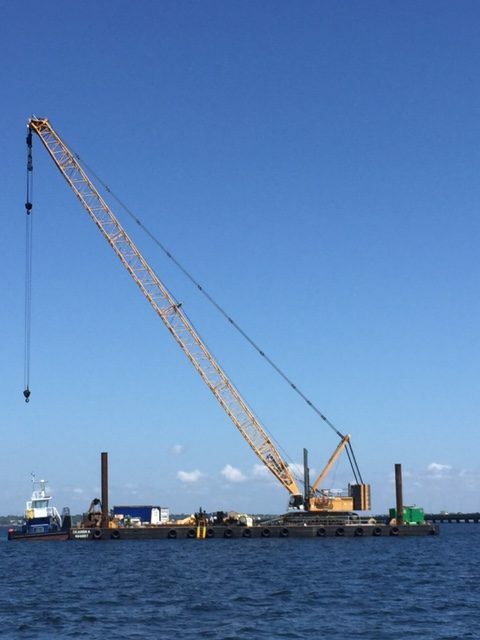 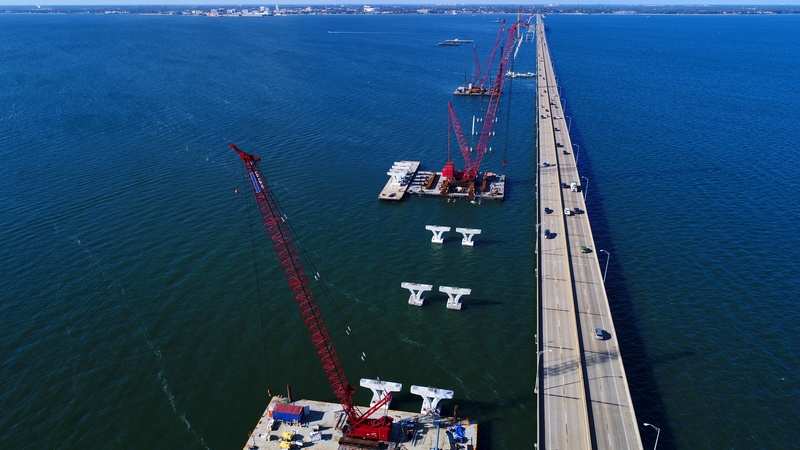 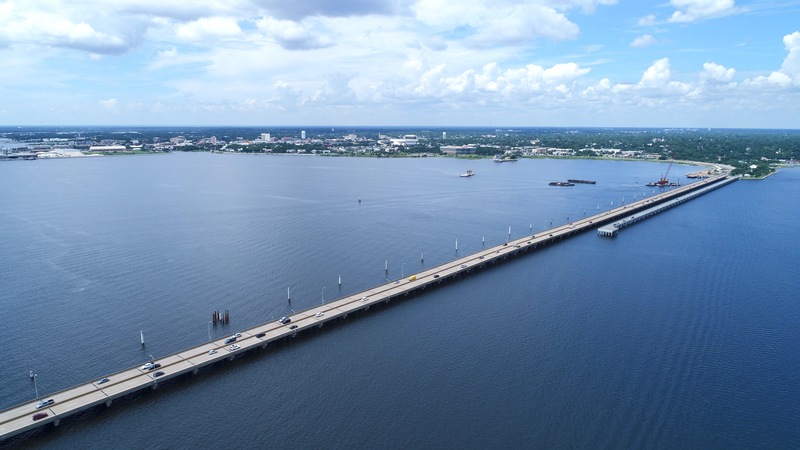 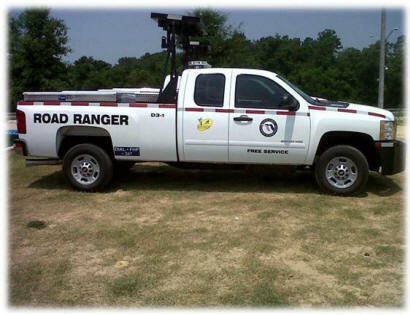 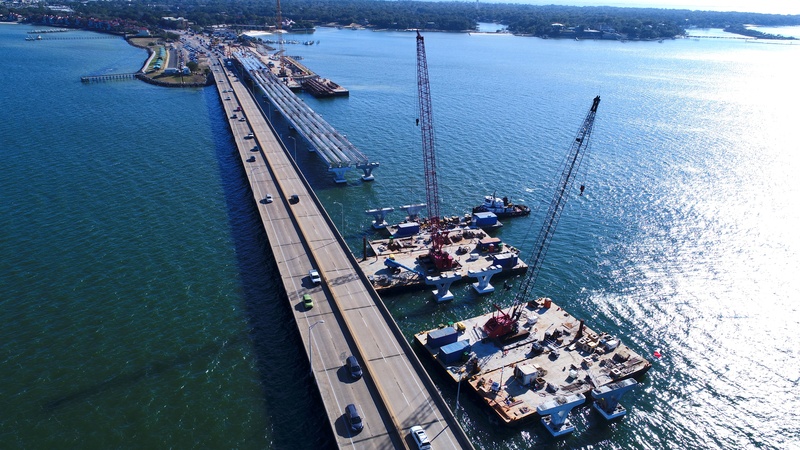 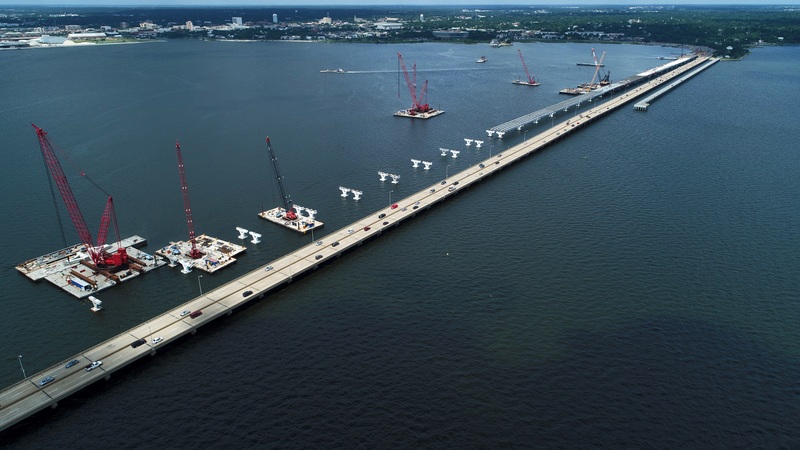 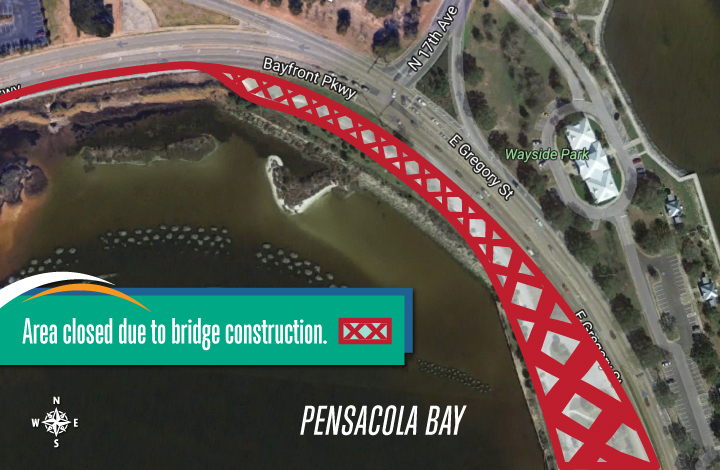 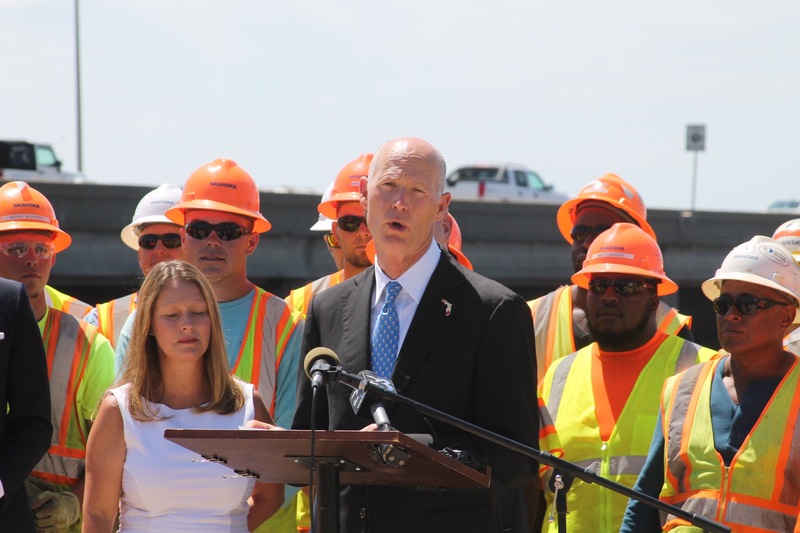 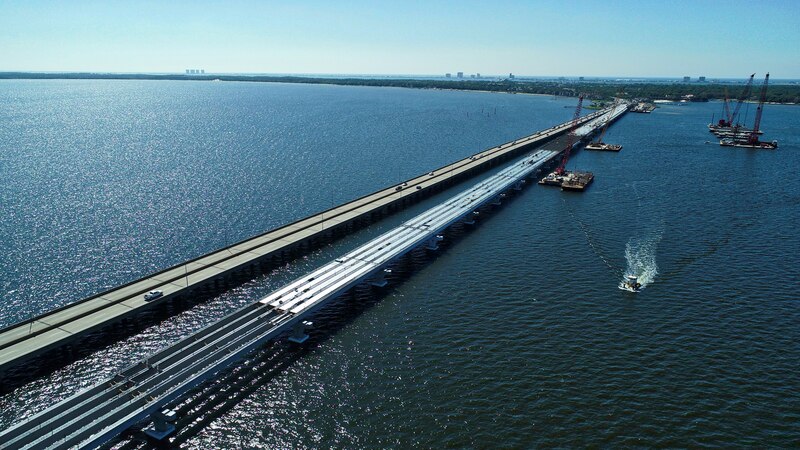 The new Pensacola Bay Bridge will serve as a gateway to the Pensacola/Gulf Breeze area. 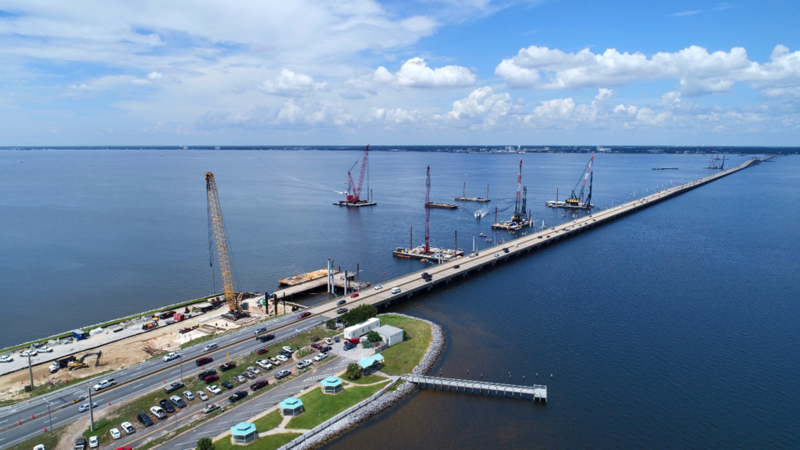 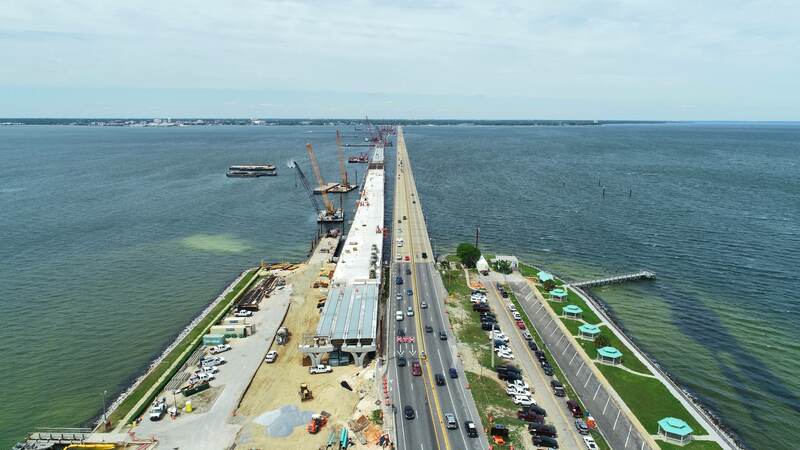 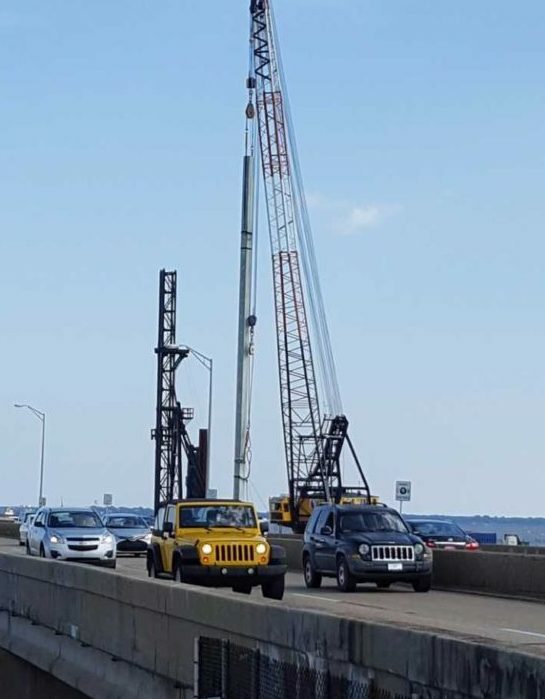 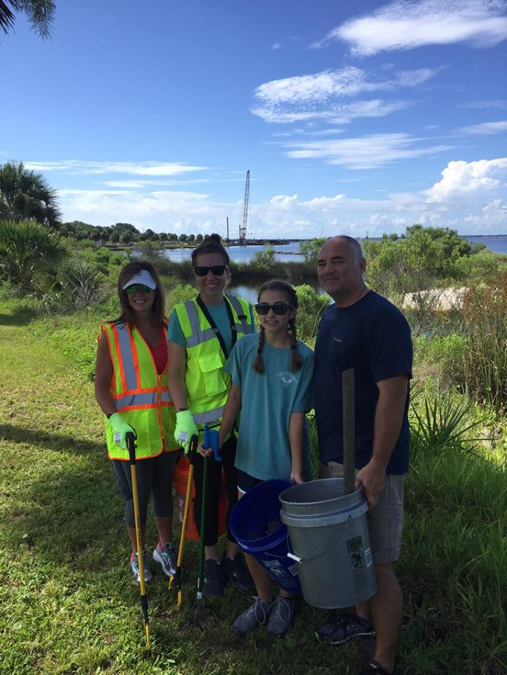 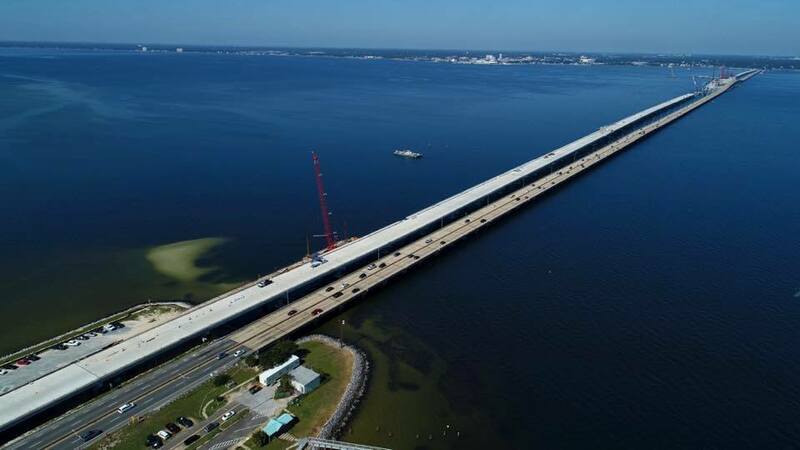 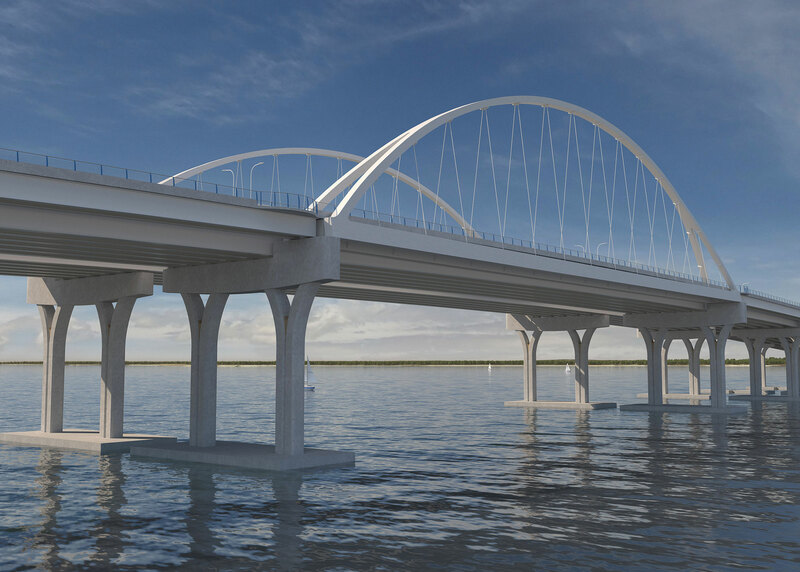 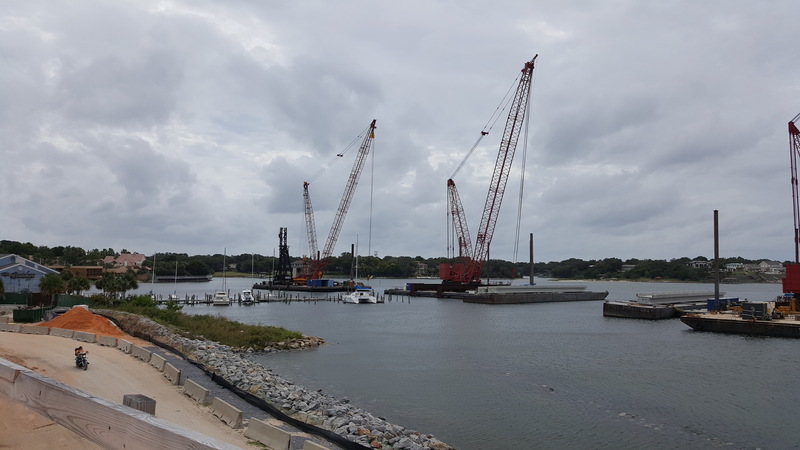 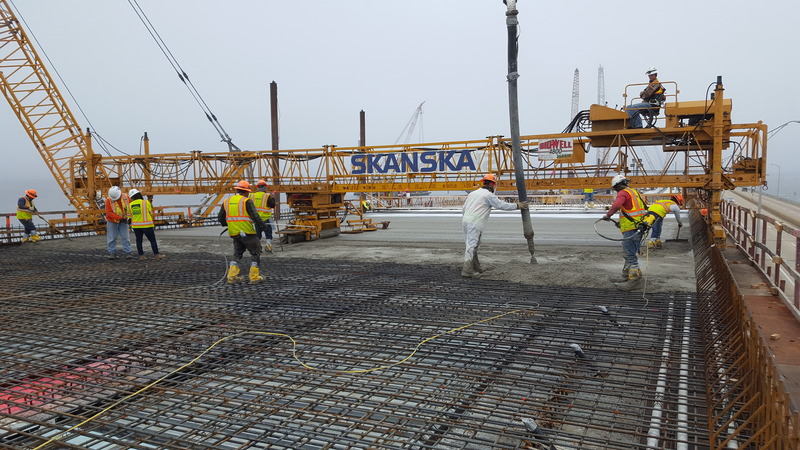 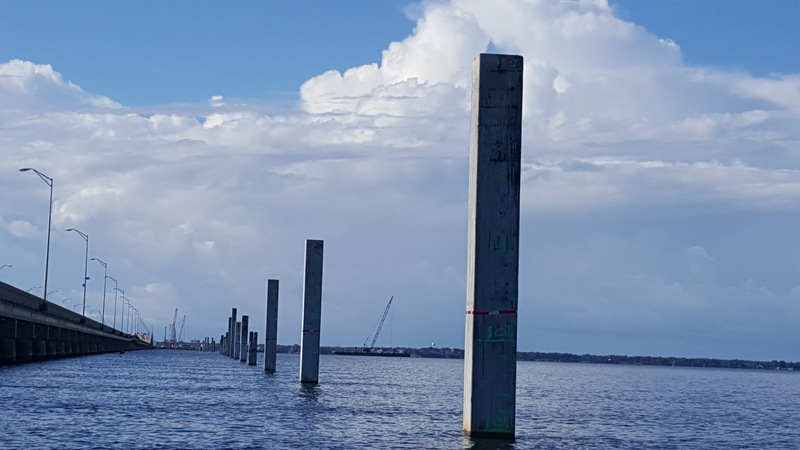 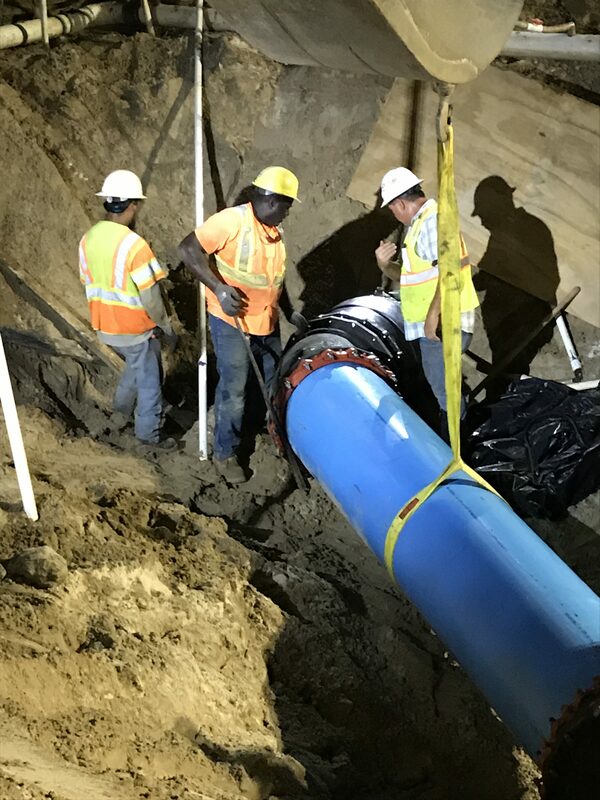 The design of the new bridge, complete with signature arches rising more than 150-feet above the bay, will present a striking visual image for travelers on U.S. 98, as well as residents and visitors along the bayfront. 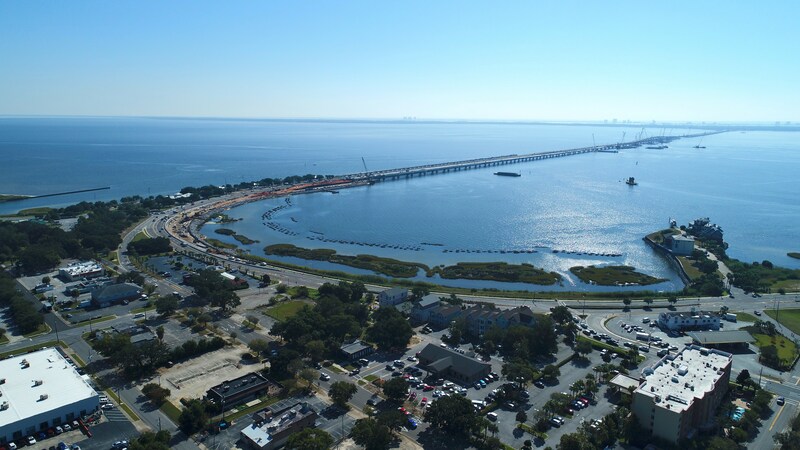 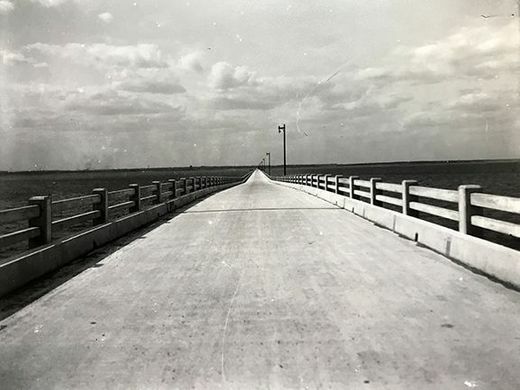 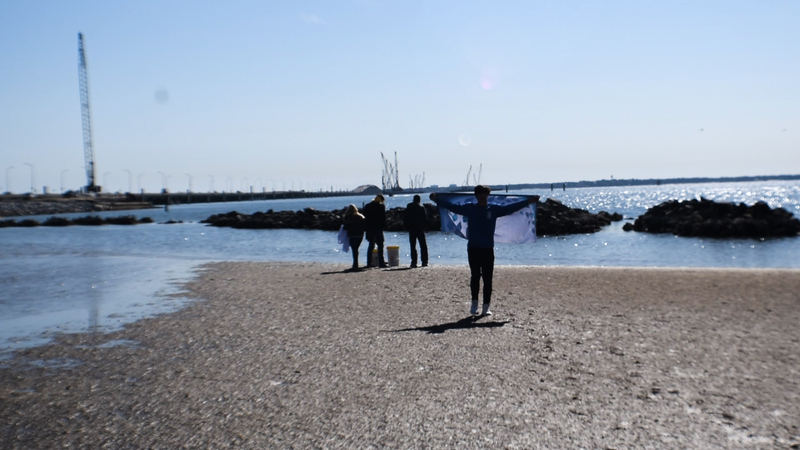 The bridge design, lighting, and adjoining recreational areas are anticipated to create an iconic vista that will quickly become identified with the community and be enjoyed for generations to come. 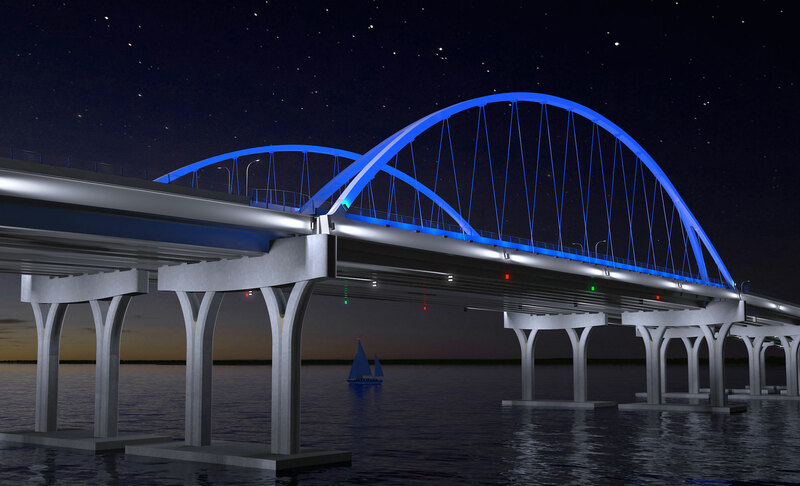 At night, a specially designed aesthetic lighting package will accent the bridge with customizable lighting arrangements. 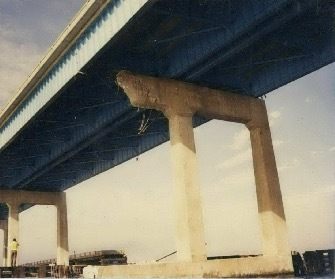 An example of two of these arrangements can be seen here.